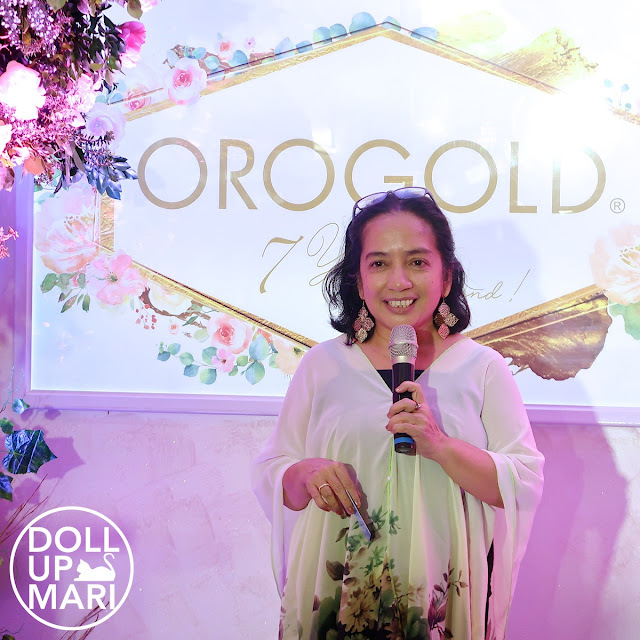 Time went by so quickly for all of us that no one realized that Orogold Philippines is already at its 7th year! 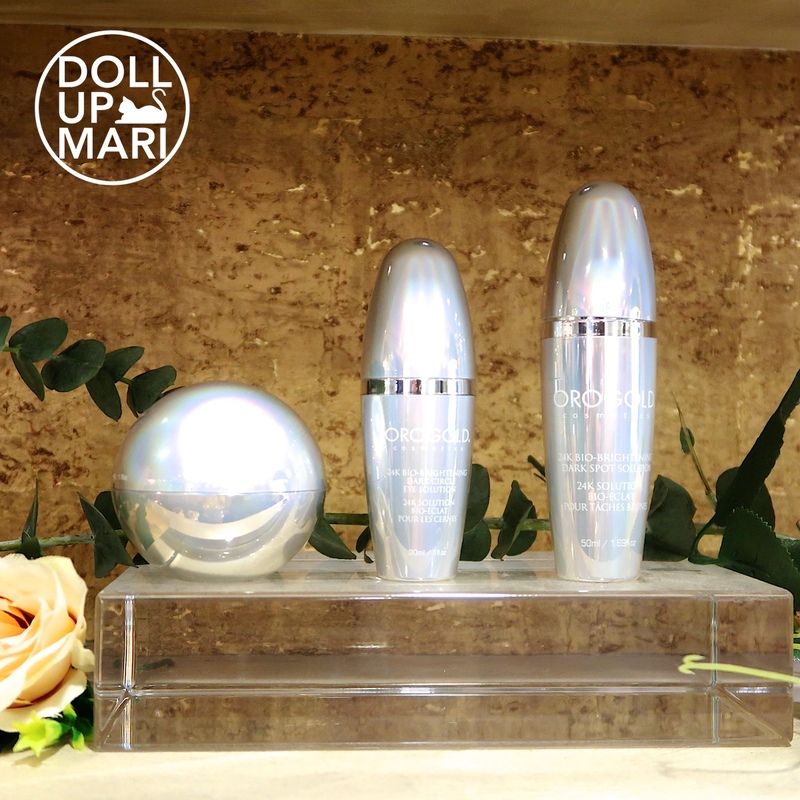 They have already done so much in the past 7 years in revolutionizing what luxury skincare truly means, and there is still plenty more good stuff to come. 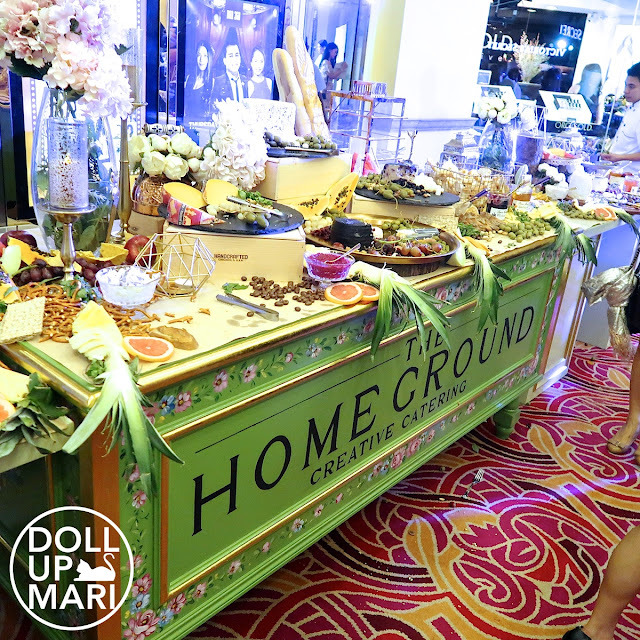 To thank all their stakeholders, from suppliers and partners, to loyal customers, and to members of the press and media they've worked with, they hosted this thanksgiving event yesterday at their Resorts World flagship store. As expected of a brand turning 7, plenty of people came over to join in on the celebration. Yuval Mann, CEO of Luxebrand Global Incorporated (a.k.a. 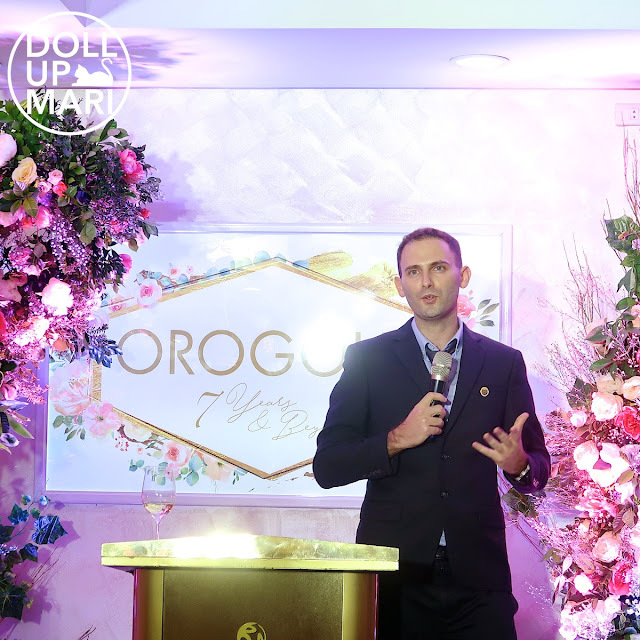 LGI; distributor of Orogold), made it clear in his speech that he didn't want to dwell on a long recounting of their history, nor an elaborate presentation of their plans. Instead, he wanted to share about his guiding principles in all these years, and how important compassion was to him as a life tenet. 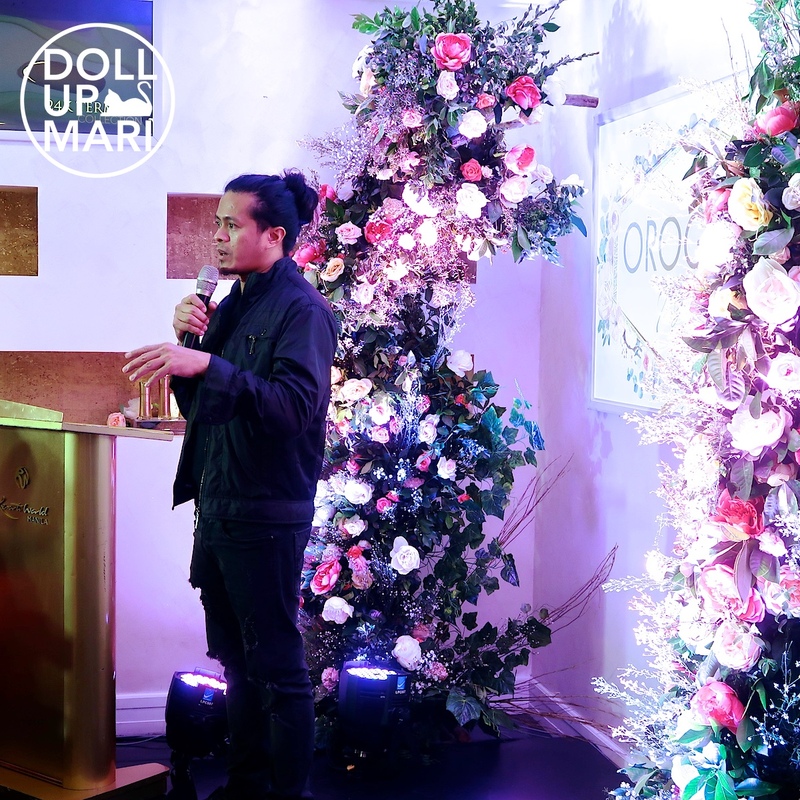 He had always aspired to make customers and stakeholders happy, and of course, will continue to do so in the future. Nona Pilapil, head of HR at LGI, shared about how she felt about the company's culture as a whole. 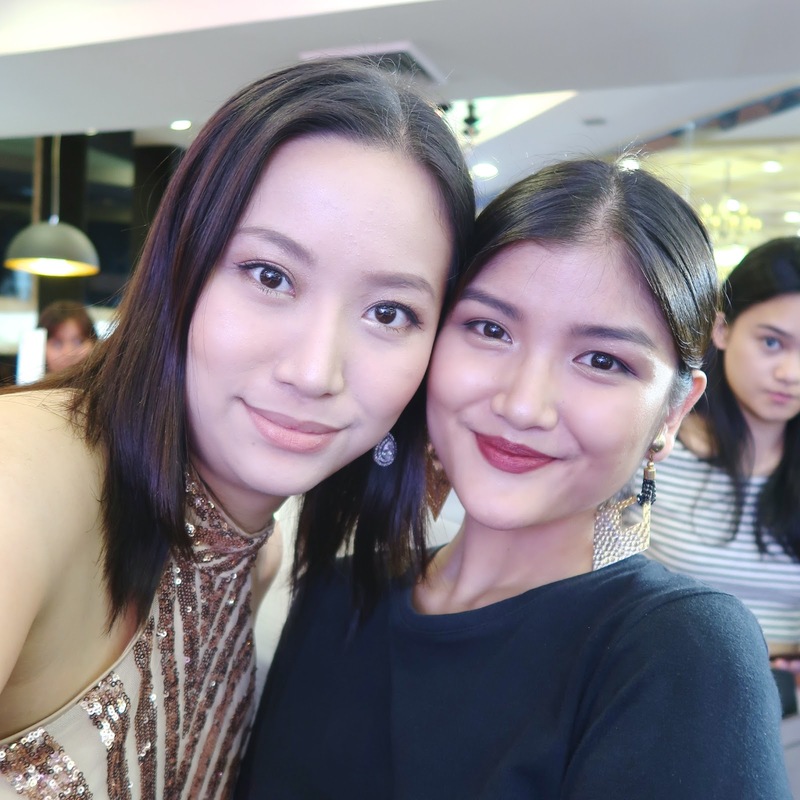 She shared about how passionate their whole team is, and how driven everyone is for the brand to succeed. She also took the time to thank everyone who has supported the brand all these years, as well as the people to made the effort to apply to their company or support their company in some other ways. 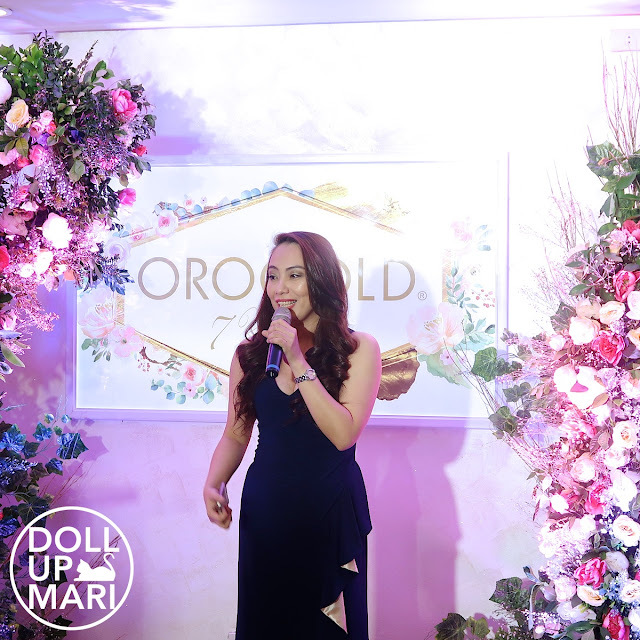 Claire Ortega, head of Marketing and Operations, spoke about how thankful she was to have had the unwavering support from the press and media all these years. She is excited to be revealing that they will be creating more ways to reward their customers and to develop more VIP programs for customers. To her, it actually feels more like "We're just 7 years old, we're still so young and we can do so much" rather than like "We're already 7, we've done so much!" 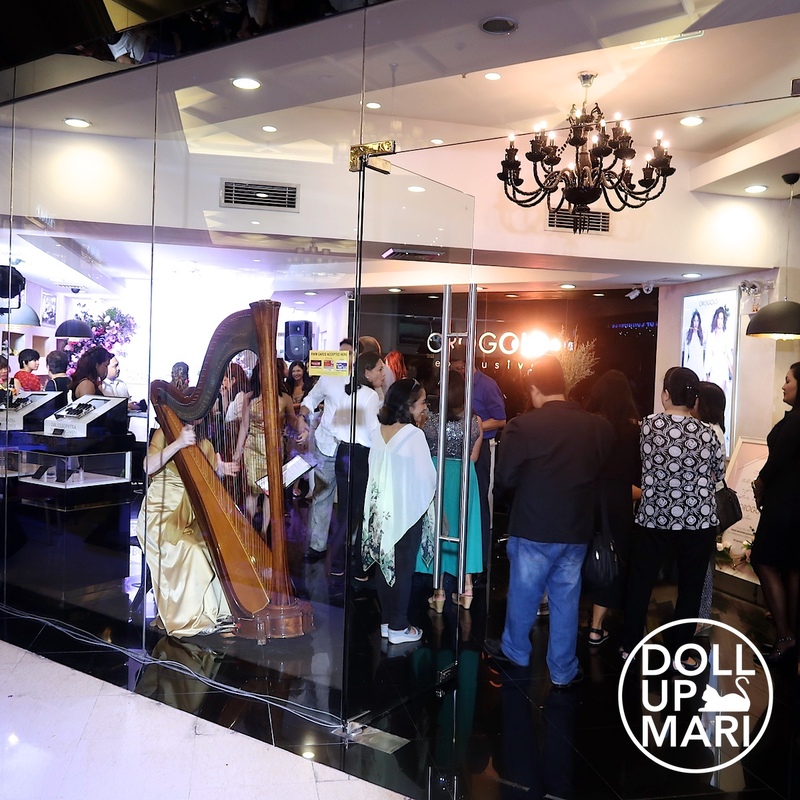 Of course, no lavish Orogold event can commence without a very generous raffle round! 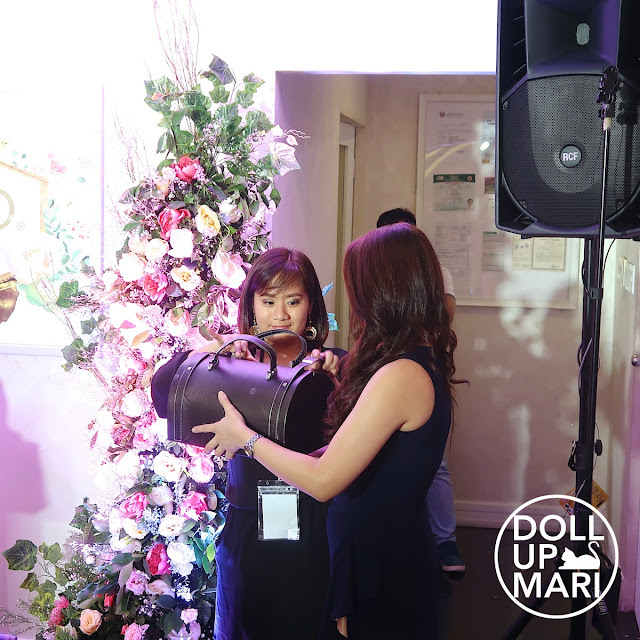 They gave away more than Php500,000 worth of products in this event raffle alone! 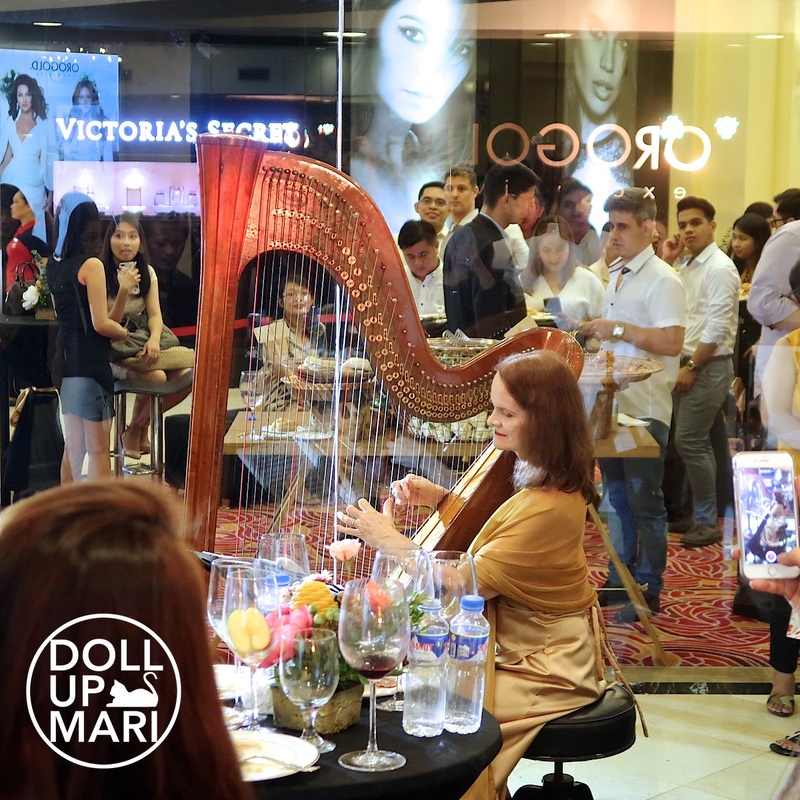 We were also treated to lovely harp music by Holly Paraiso! Indeed, just like how she advertised her services in her website, people can forget a string quartet at a party, but not a harpist. We were serenaded in a dreamily elegant way all night long. 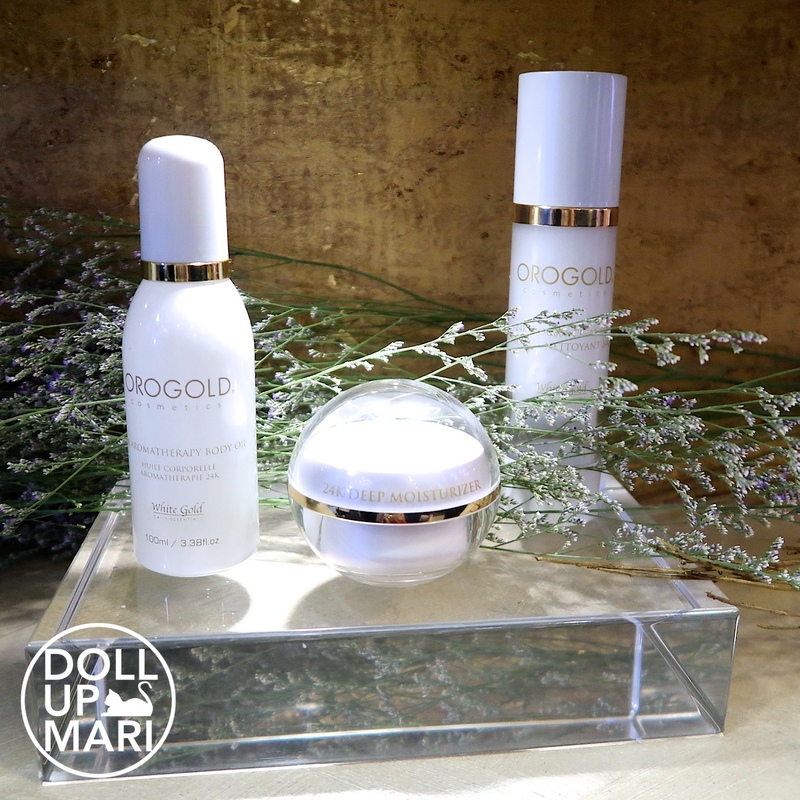 As what Orogold usually is famous for, there were mini consultations here and there about the latest products and offerings. And here are some ranges I have not encountered before! 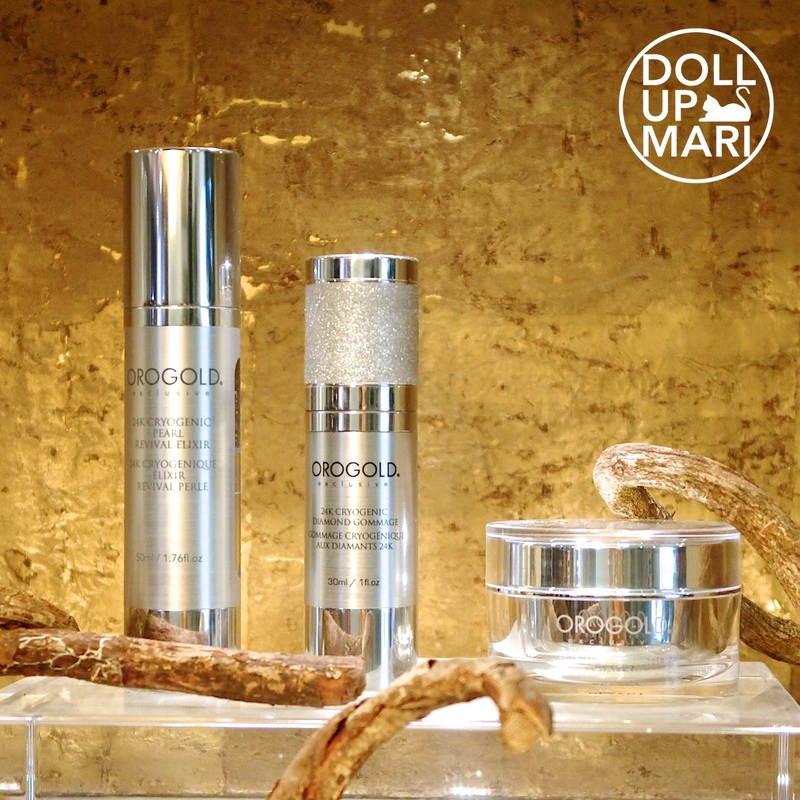 Here is their 24K Bio Brightening Range. 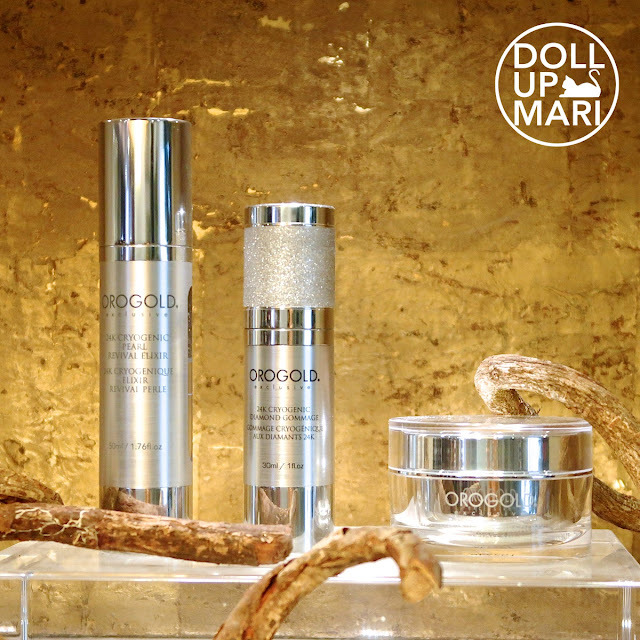 Orogold 24K Bio Brightening Range. 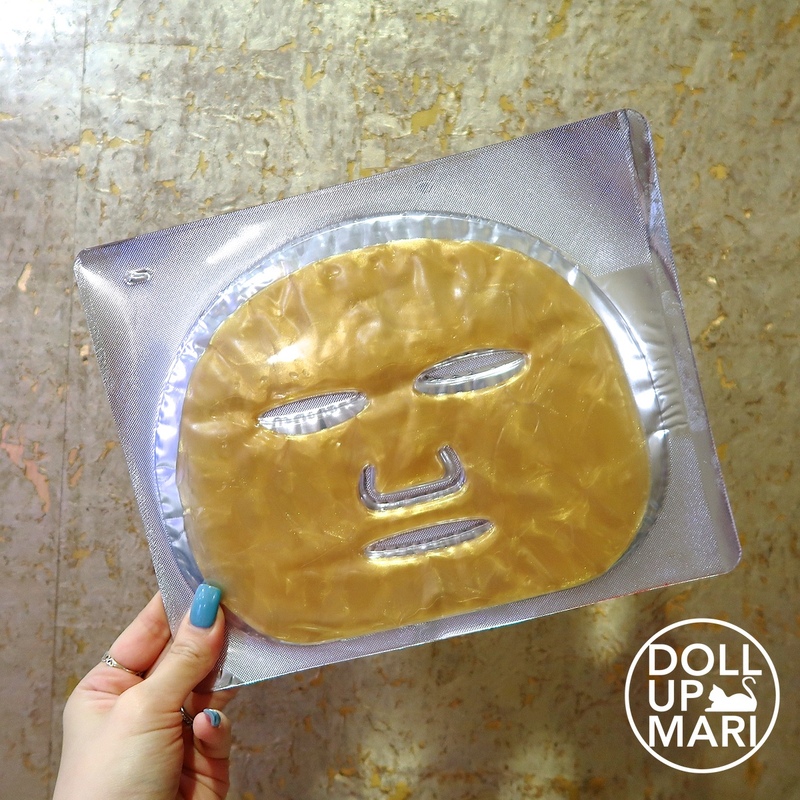 As well as their 24K Cryogenic Series. I tried this 24K Deep Tissue Rejuvenation Mask before, and it really left an impression on me as the best mask I've tried. 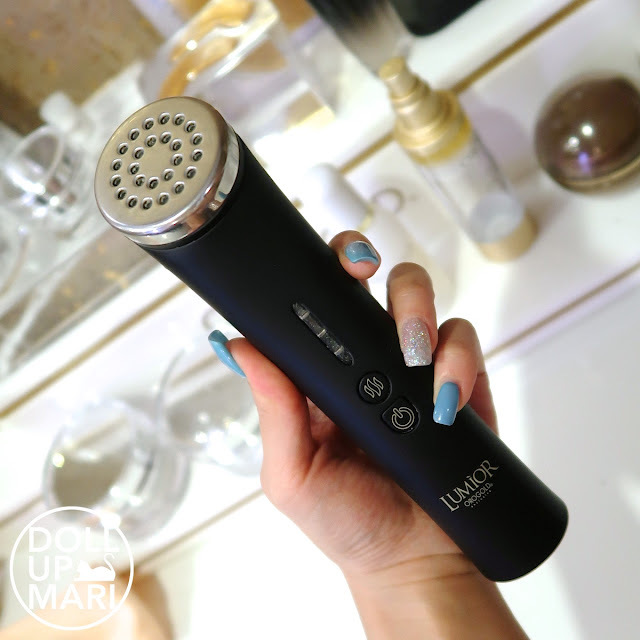 I really felt that I was literally glowing after using it, and even the people aroung me felt the same way as well. I won one of the aromatherapy oils at the raffle! It's the leftmost bottle here. I let my mom tried it and she was instantly in love with it. I was supposed to just wear a simple business style dress, but thankfully, I read the invitation again and saw the theme as "Glitter, Glam, and Gold". Here's to more milestones for Orogold!